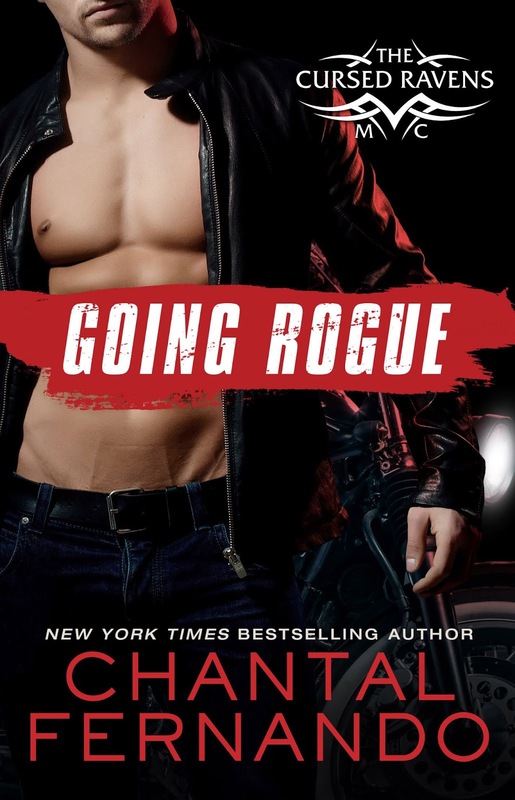 I was blown away by the first book in this series so I’ve been eagerly awaiting Knuckle Down since the moment I finished the last book. Who knew you could top perfection? I guess Chantal Fernando did, because even after setting the bar so high she sailed right over it with this book. 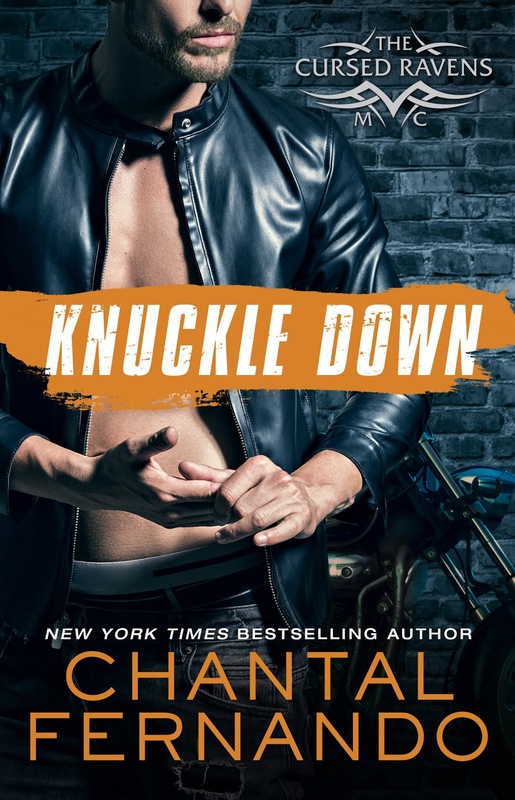 Knuckle Down had me hooked right at the start and gripped me until the end. I was entirely wrapped up in the intense chemistry with these two polar opposites and my new favorite MC family! Knuckles was someone I was drawn to immediately when I first met him in the previous book. His charming and warm personality shined through even then. 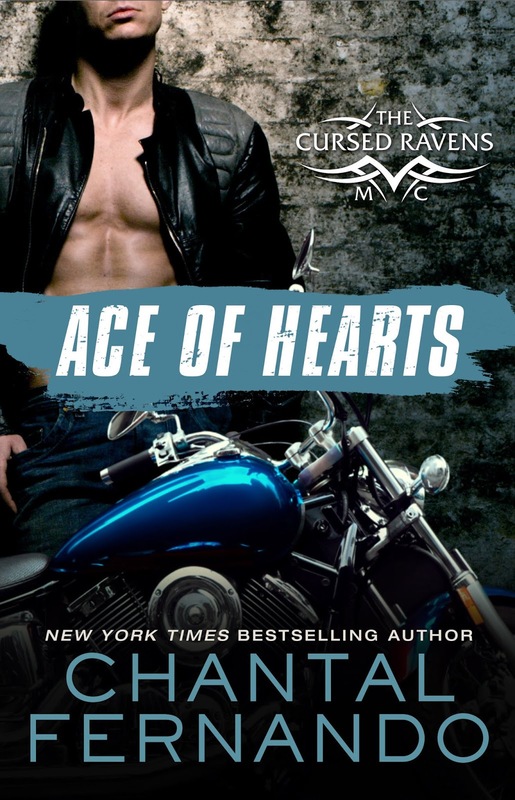 A tough as nails biker who is also secretly a big sweet heart and happens to be an incredible single dad to two amazing daughters. Yeah, I wanted his story the second I met him and I was so not disappointed with it. Getting to see even more of just how wonderful he is and adding in this man is insanely hot. *happy sigh* Knuckles is everything! Celina, Erin’s cousin, is the complete opposite of Knuckles. A straight laced, fiercely independent journalist with walls around her heart that are near impossible to get through. She didn’t cave easily to the undeniable pull between her and Knuckles. Normally, that would be something that bugs me but Celina is such a truly good person, and let’s be honest, Knuckles is quite the bulldozer I found myself even more pulled into their story by seeing him knock down wall after wall in the sweetest (and hottest) ways possible. I don’t know how Chantal is going to top this book, but I can’t wait to find out what she wows me with next!